“We live in a complex, fascinating, and changing world. 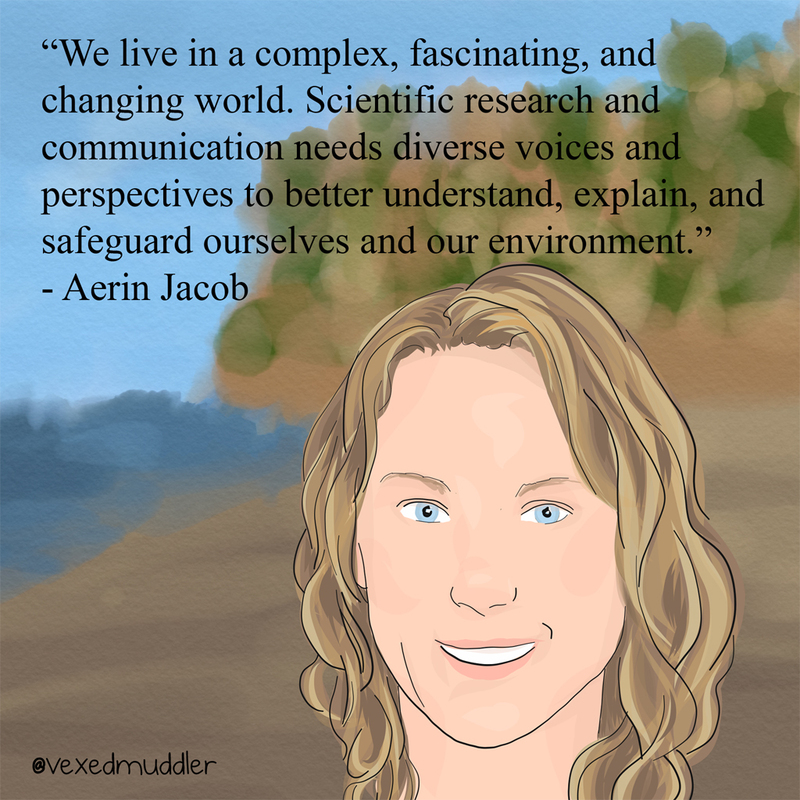 Scientific research and communication needs diverse voices and perspectives to better understand, explain, and safeguard ourselves and our environment.” – Aerin Jacob, ecologist and conservation planner. Originally posted on September 10th, 2016.